Researchers at the University at Buffalo (UB) have published findings that suggest this traditional hearing test often misses common inner ear damage. The resulting hearing loss, they say, might be revealed with other, more complicated tests. Lead author Richard Salvi, director of UB’s Center for Hearing and Deafness, says hearing is a complicated interaction between the ear and the brain. When there is inner ear damage, he says the central auditory system simply compensates by cranking up the volume. In many cases, that partially covers up the deficiency, especially when listening to sounds in a quiet room. “You can have tremendous damage to inner hair cells in the ear that transmit information to the brain and still have a normal audiogram,” Salvi said. But what if you aren't in a quiet room? Salvi says someone with inner ear damage might have trouble distinguishing sounds in a noisy room, like a crowded restaurant. In a quiet room, however, they seem fine. A better way to get to the root of a hearing problem, he says, is to follow the auditory pathway as sound-produced neural signals travel from the ear to the brain. Most of the sounds we hear are produced by the vibrations of tiny hairs in the inner ear. Salvi likens these hairs to the spark plugs in an 8-cylinder engine. If you remove half of those spark plugs, the car won't run well. "But people can still present with normal hearing thresholds if they’ve lost half or even three-quarters of their inner hair cells,” he said. While the signal to the brain is weaker, the brain just turns up the volume. The listeners can still hear, just not as clearly. 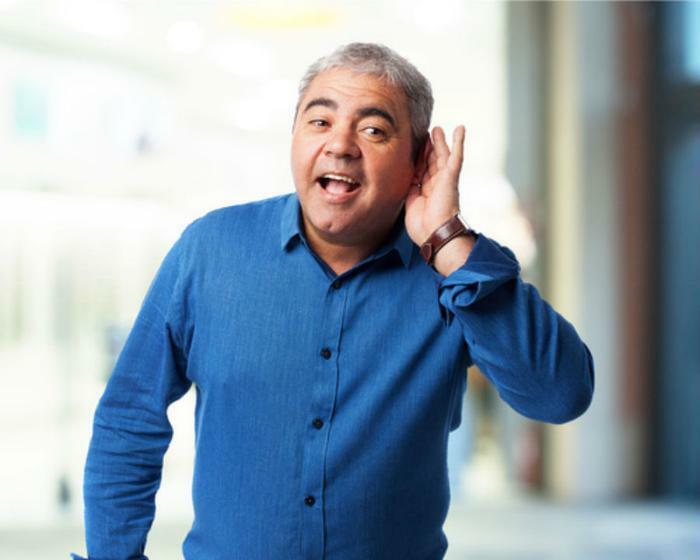 It isn't clear how many people are affected by this type of hearing loss, but it is common among people as they get older. Salvi and his colleagues say hearing specialists should re-examine how they do hearing tests in a clinical setting to better identify issues that don't show up when tests are administered in a quiet room.